The uses of vinegar have increased massively in recent time and its benefits have too. 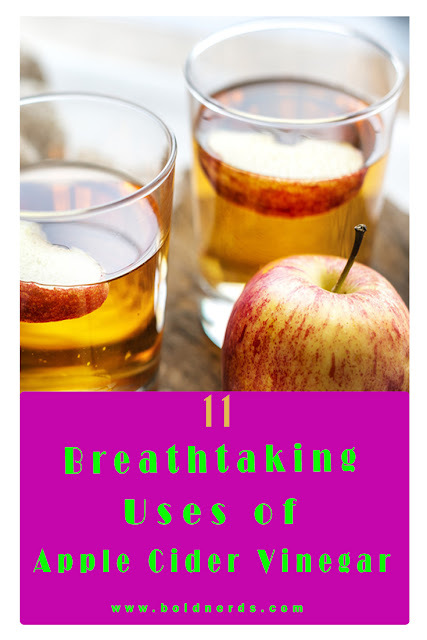 But there are still a couple of benefits or uses of apple cider vinegar you’re yet to find out. Apple Cider Vinegar can help you smile bigger than usual. ACV is good for dental care although one must note that abusive use of ACV can be hard on your enamel. If you’re just starting to use Apple Cider Vinegar for teeth whitening, mix it with baking soda and dip your brush in the paste to begin your teeth whitening. If you ever need a solution for Eczema infection, ACV is just what you need. Add drops of Apple cider vinegar on a cotton and apply it on the spot. Soak a piece of clean cloth or cotton in the ACV and rub it on the skin tag. You should leave this for a couple of minutes and repeat it at least 3-4 times a day for good results. Do you need to remove a stubborn stain from your dress? By mixing these items together, you’ll come up with a perfect solution. You can also clean your jewel with this same trick. Fighting bad breath can be very difficult and not anyone likes to talk about this. But here’s the thing, bad breath is mostly caused by bacteria and ACV are good at fighting bacteria. Have you found a solution? Dilute ACV with water and rinse your mouth twice daily. There is a chance that you could reverse diabetes or reduce blood sugar level with Apple Cider Vinegar. Add 1teaspoon of ACV to your glass of drinking water and that’s all you’ve got to do. You can’t trust fruits and vegetables you buy from the supermarket to be 100% clean. Even if you do, you should make sure they carry no germs and are good for consumption before you consume them. So I read an article years ago on ACV for hair and I tried it. Although my purpose was to make my hair softer and thicker, I realized the shiny and sparkles of my hair after a day of using ACV. There are other hair benefits of ACV and I’ll be sharing that in new articles to come. 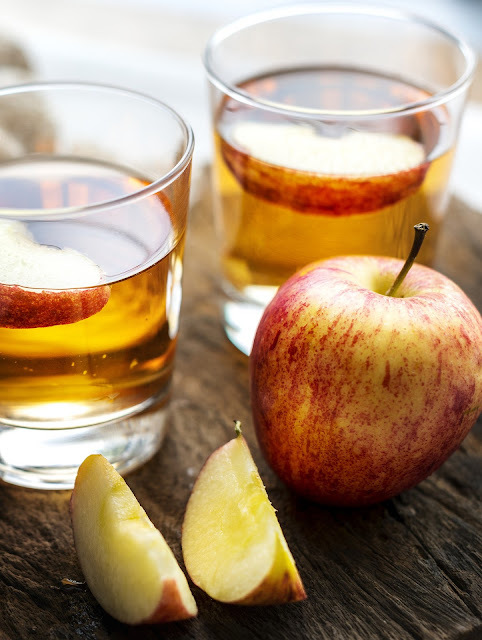 Mix 2 teaspoons of apple cider vinegar with normal temperature water and drink to reduce cold symptoms and boost your immune system. Dip a piece of cotton into apple cider vinegar and squeeze the liquid into the eardrum for a quick relief. Because of its antibacterial property, apple cider vinegar can be used to combat body odour. Are these all there's to do with Apple Cider Vinegar? Obviously not! Let us know what other useful things you use ACV for. I know you know a lot. Share them via the comment box. Share this with family and friends to help us share more tips with you. Don 't forget to subscribe below.